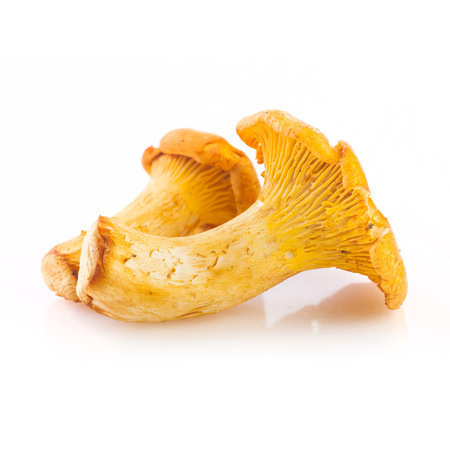 French Chanterelle Mushrooms in Water 14.1 oz. 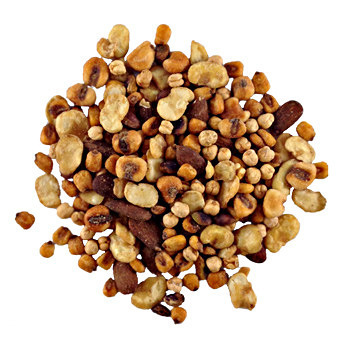 description: Chanterelles in Tin – 14.1 oz/400 gr by Terroirs d’Antan, France. Ingredients: Cantharellus Cibarius, water, salt, acidifying: citric acid Direction for use: rinse well and drain, cook as fresh mushrooms.